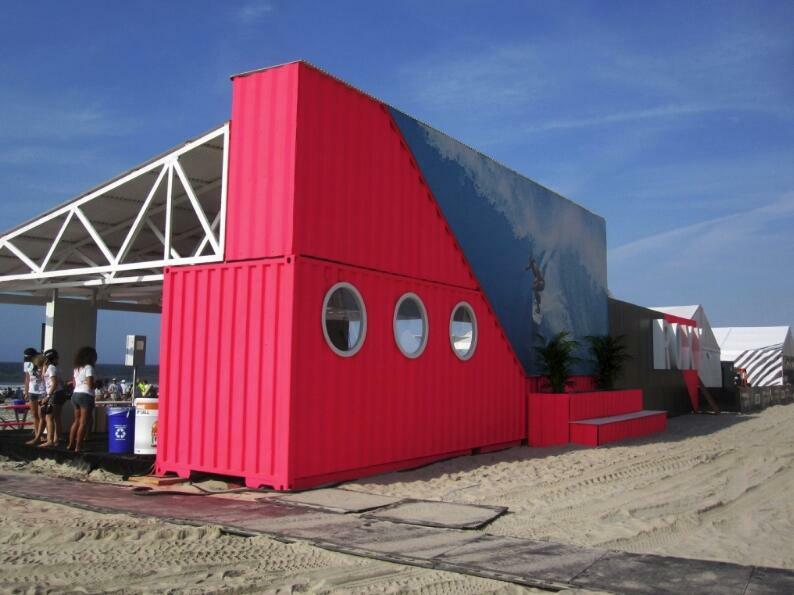 Not only are these shipping container ideas used in the project great, they helped create an amazing environment and feel during the event. 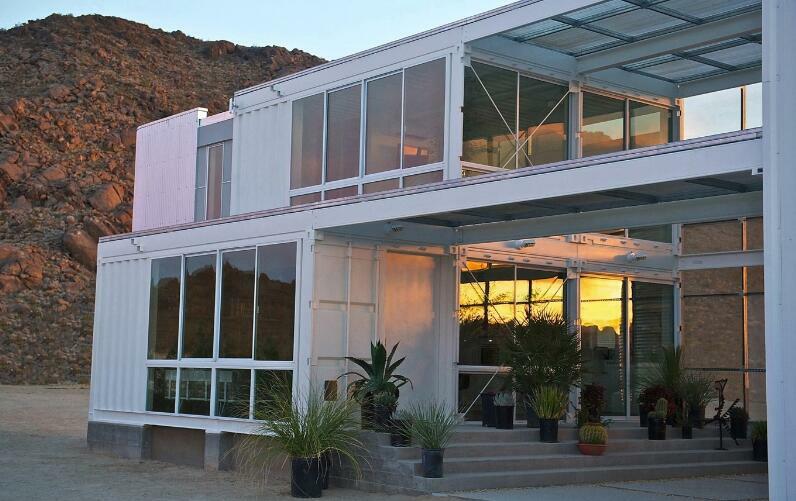 people are suddenly beginning to see the benefits of using shipping containers for housing, thanks to the increased environmental and climatic awareness and the exquisite architectural designs that can be incorporated into shipping container houses. 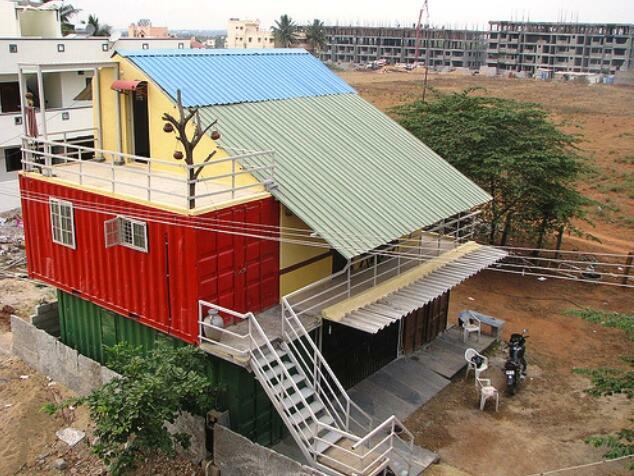 Storage container homes are affordable, flexible and can be designed to your taste. 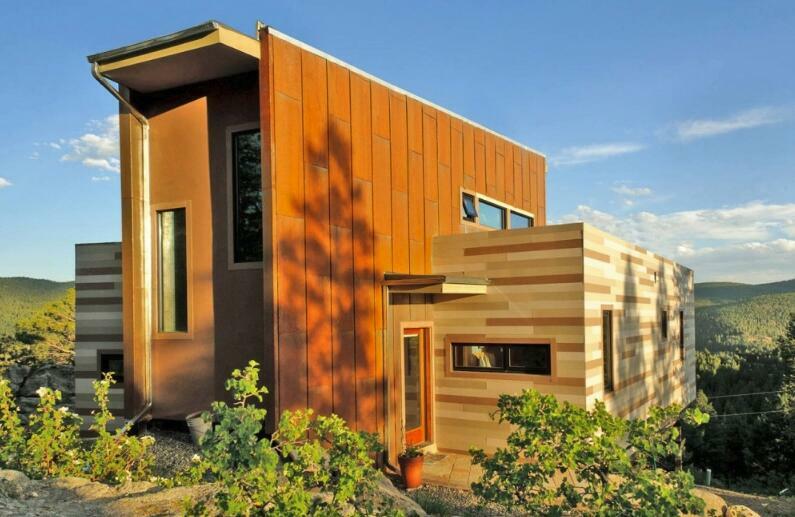 Because they are built from recycled shipping containers, storage container homes constitute less waste, promote a green environment, conserve energy and promotes efficient, cost effective living. 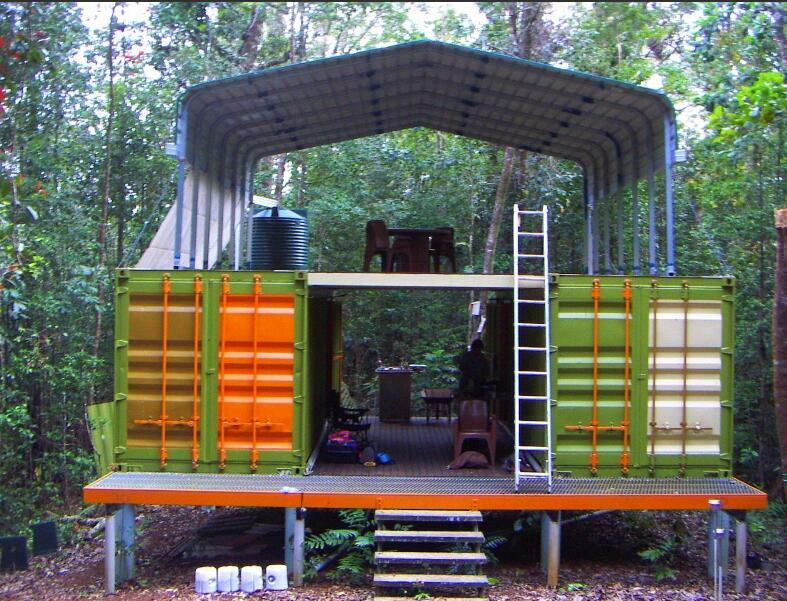 The shipping container office is energy efficient, easy to build, doesn’t take that much time (see time frame below) and is affordable. 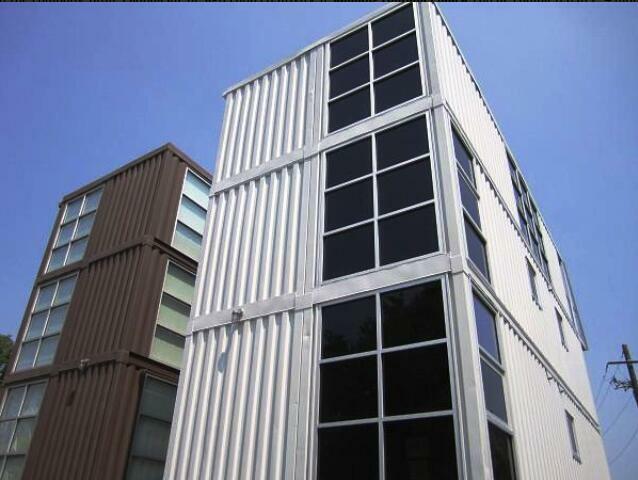 The designs of container conversion homes while contemporary help maximize the use of space and efficiently cuts down on wasting excess space. This new one improved on the design of the first. 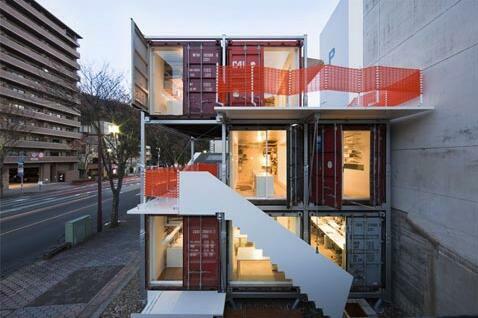 In this, you can see that the top floor has a balcony and an open floor plan. 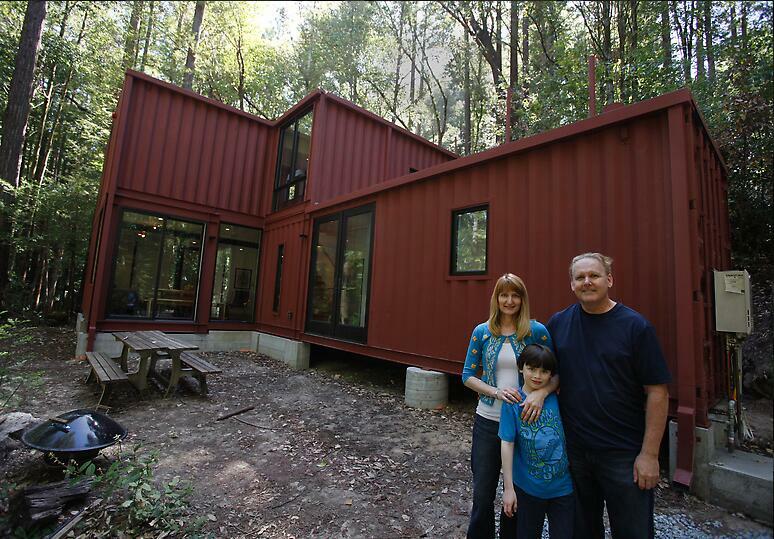 This improvement greatly enhanced the look and feel of the shipping container home, making look roomier and allowing for more space.